Following its recent reveal, FuRyu has opened the official teaser site for The Alliance Alive HD Remaster — also providing the first screens of the game. As translated by Gematsu, the Switch remaster of the 3DS title will offer high-resolution graphics with single-screen gameplay — as opposed to the dual screens of the original version. In addition, while no western release has been confirmed quite yet, a western version is mentioned on the site. The first screens can be viewed below. The 3DS RPG The Alliance Alive is coming to Switch. As revealed in this week’s issue of Famitsu, The Alliance Alive HD Remaster is currently in development. 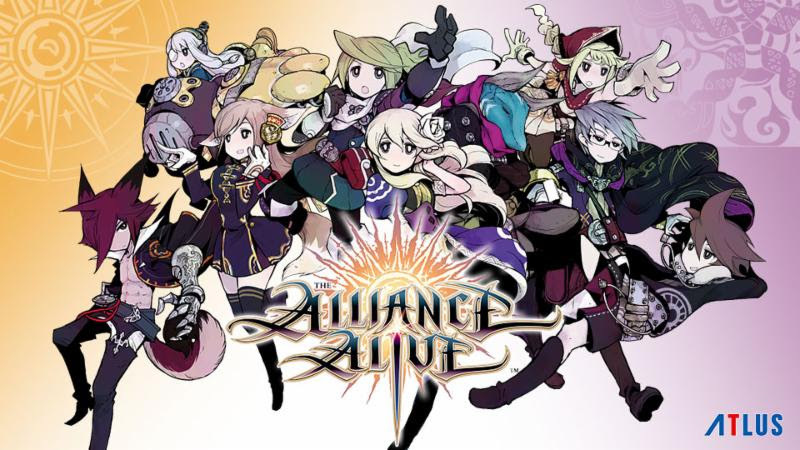 Cattle Call developed The Alliance Alive, which was first published by FuRyu in Japan in 2017. Atlus brought the game west last March. Yoshitaka Murayama, who was involved with Suikoden, wrote the scenario. The Alliance Alive HD Remaster launches this fall in Japan. 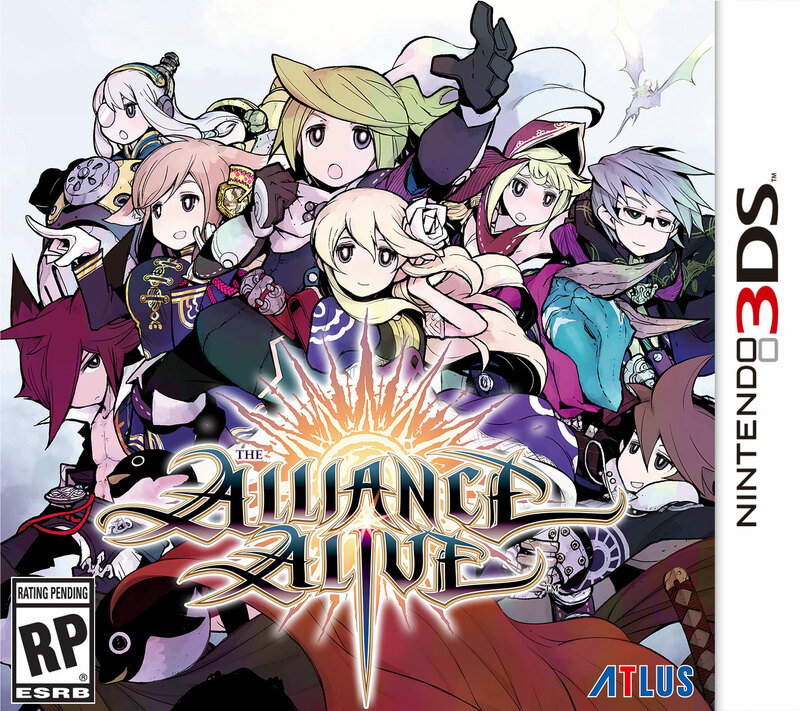 The Alliance Alive finally made its way west this week. View a lengthy gameplay video below, containing nearly three hours of footage. 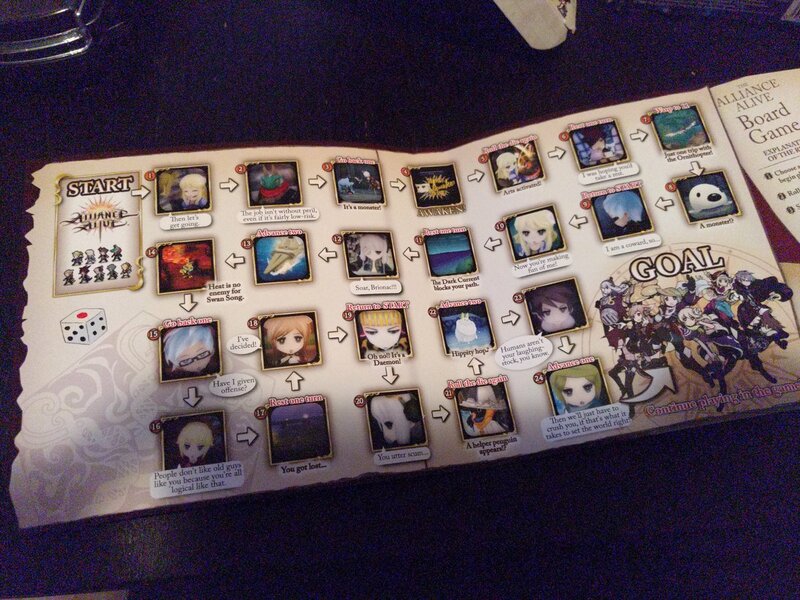 Atlus did something rather neat with The Alliance Alive. If you look closely at the inside cover, you’ll notice that it’s actually a board game. Atlus has uploaded a new video showcasing an unboxing of The Alliance Alive Launch Edition. View it below. 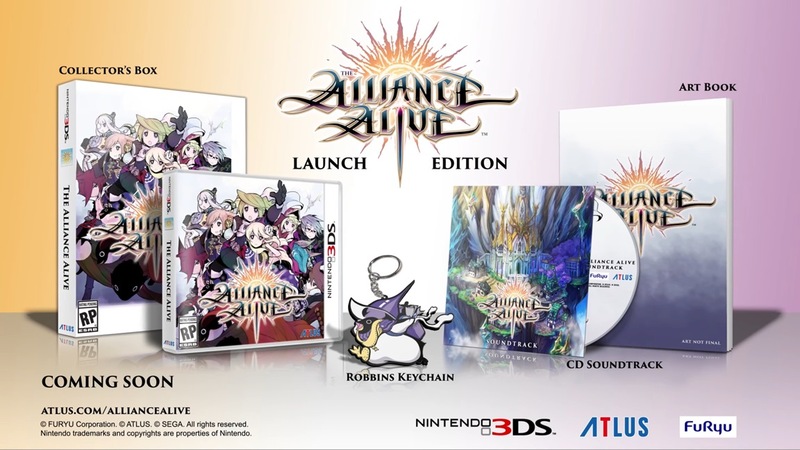 The Alliance Alive Launch Edition includes the game, a 38-page art book, and 20-track OST. Atlus began offering a demo for The Alliance Alive in North America and Europe this week. Take a look at some footage below. 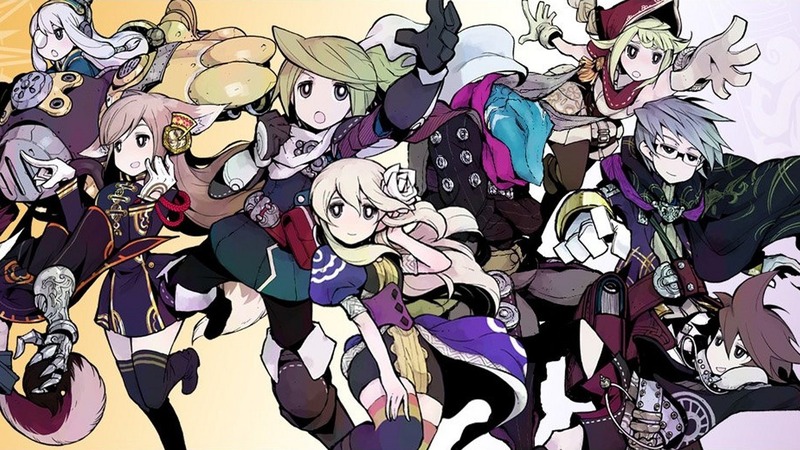 We’re about a month away from The Alliance Alive’s western launch. If you’re interested in seeing what the game has to offer, you can download a demo from the 3DS eShop. The trial is now available in North America and will begin distribution on Thursday in Europe. In the demo, you’ll be able to experience the very first steps of Galil and Azura’s adventure as they set out from The Rain Realm in search of a blue sky and get a taste of The Alliance Alive’s unique turn-based battle system. Additionally, if you complete the demo, you’ll earn a bonus of up to 4,000 Talent Points to help build up your characters’ abilities quickly once you start your adventure in the full game! 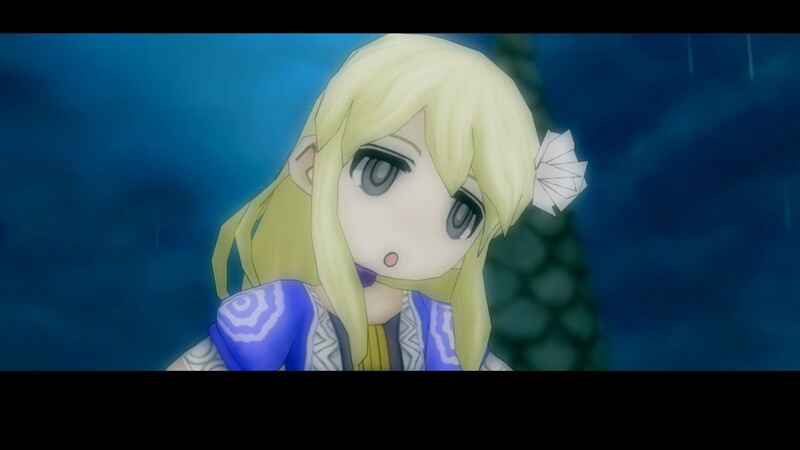 The Alliance Alive launches for 3DS on March 27. It’ll be sold physically and digitally in the Americas and digitally in Europe.